With the first year of a Master’s in Urban Design at Harvard’s GSD coming to an end, it’s time to update the alleys! 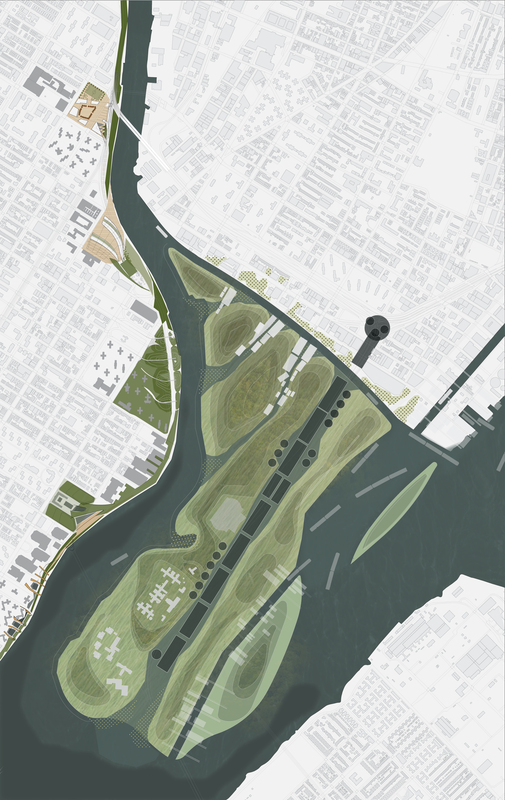 I have had an incredible year focusing on the city as a global condition, and learning about infrastructure, landscape, sea level rise, and other bigger aspects of the designed environment than I ever dreamed I would. I have begun work on my first set of alley projects a ways away from home – in Miami. 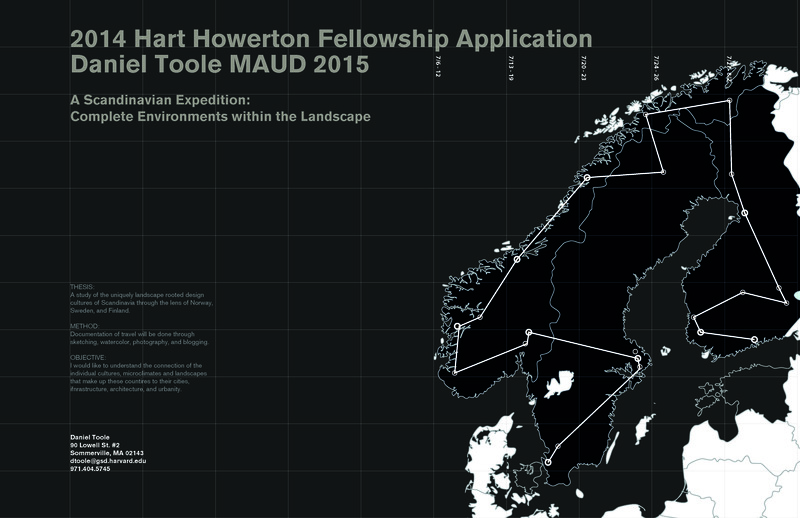 I am returning to the first place of my alley research for the summer in San Francisco to work with Hart Howerton, a large planning and urban design firm who were kind enough to select me as one of two recipients for their annual fellowship program. I will work for a couple months before heading to Finland, Sweden, and Norway to research how the built environment grows from the culture of the Scandinavian landscape. Following this study, which will of course look at aspects of tight urbanism in the traditional and contemporary pieces of cities I encounter in the far north, I will be heading to Berlin to take on a year long study funded by the German government’s DAAD grant program to investigate the societal value of craft and how it relates to the building culture of German architecture and urbanism. I look forward to encountering alleys through these next adventures, so stay tuned for findings and progress in the alleys. Exciting adventures and work ahead. Looking forward to seeing you in June.